King Mania is rated 3.0 out of 5 by 1. 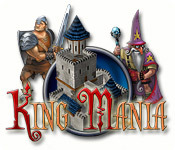 Rated 3 out of 5 by Little_Joe1 from easy, but fast-paced attack game "King Mania" is a fast-paced attack game in which it is your task to conquer your enemy's castle #and villages# and thus be the only one who survives. The pros: - 3 different difficulty modes #I played standard, which is in the middle, and it didn't pose much of a challenge# - 3 different options for details in graphic. The graphics are fine - if you have a really fast computer, you can get shadows and wind etc. Not too many details, though: You have the villages, the castles, and the figures. All of them are centralized in their place, so outside of the already existing villages / castles etc. there is not much to see. 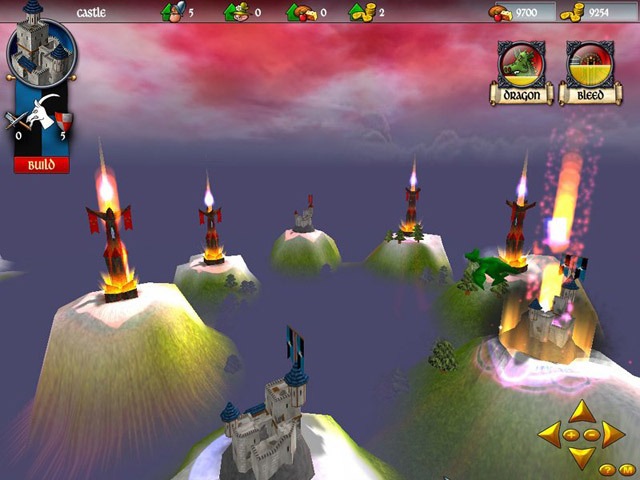 Some of the characters such as the village monster are quite fun, the details for the castles etc. could be better, the ones for the landscape as well. 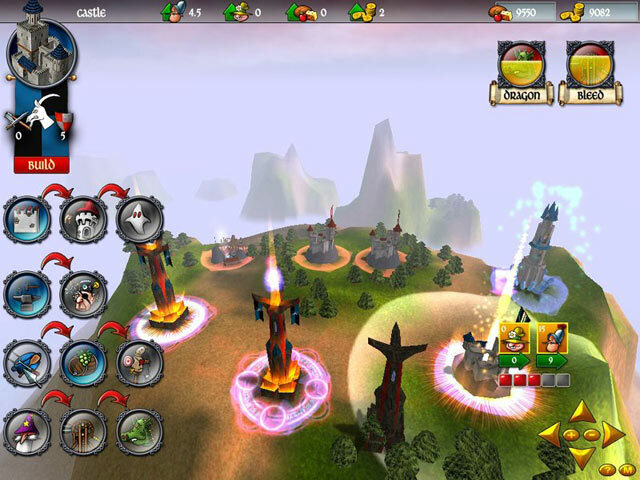 The cons: - gets repetetive: conquer the villages, towers, mines and castles. over and over again. - music is repetetive - if you are looking for a strategy game, this is not it, since it moves too quickly to let you build up a proper strategy of defense or attack Overall: If you like conquering games and you are sort of interested in strategy, but a slow stragety game simply takes you too long to see the outcome or you make a mistake and there is no way to correct it again, this is your game. You can throw soldiers, monsters and fireballs at your target, and if it doesn't work ot the first time, you can try not even half a minute later again. The level of challenge wasn't that high. You can upgrade all your buildings several times and thus unlock new options. Fun, and an easy way to waste a couple of hours. Not a buy for me, though, since it repeats to much. Review is based on the demo - I would recomment trying it out before buying it.